We are excited to announce that GC Magazine has named Blackline Renovations one of the best general contractors in Dallas. 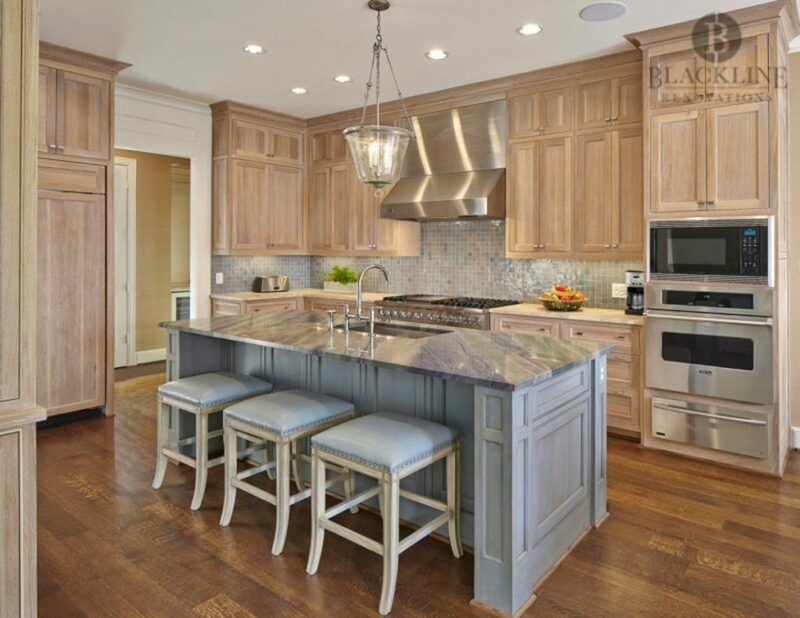 “Since 2002, Blackline Renovations has been providing Dallas homeowners with streamlined home remodeling services. Focusing exclusively on residential projects allows the team to hone in on the primary needs of homeowners and, at the same time, continuously refine and improve their practice. 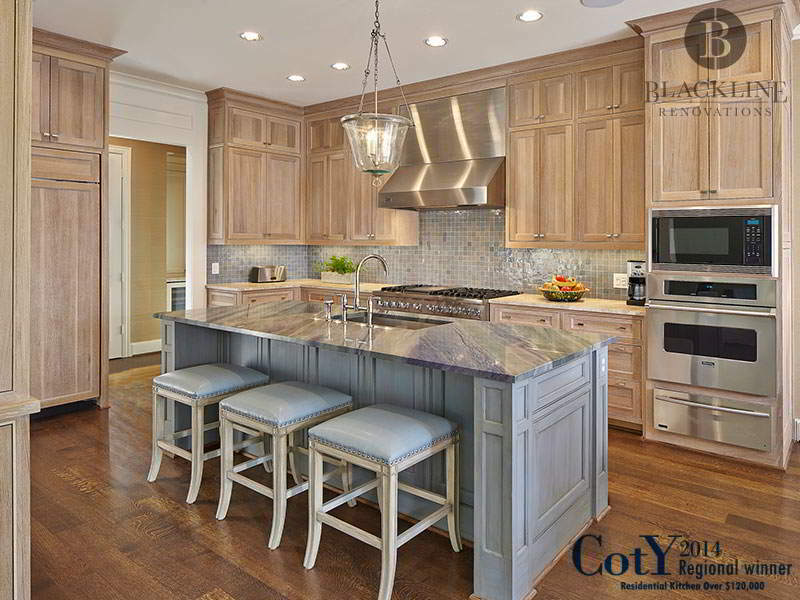 The firm offers primarily additions as well as kitchen, bathroom, garage, and whole-house remodels. The results speak for themselves. Recently, the firm won two NARI Contractor of the Year Awards. The company is a member of the Big 50 (class of 2017) and is also listed in the Remodeling 550, a list of the nation’s largest full-service remodeling firms. Many thanks to GC Magazine for recognizing our firm’s commitment to quality construction and exceptional customer service.